On behalf of a friend, Saint Louis's biggest Cubs fan is willing to deal. When I wrote earlier this month about the joys and tribulations of being a Saint Louis native and rabid Cardinals fan in Chicago, I had in mind a more complex story. 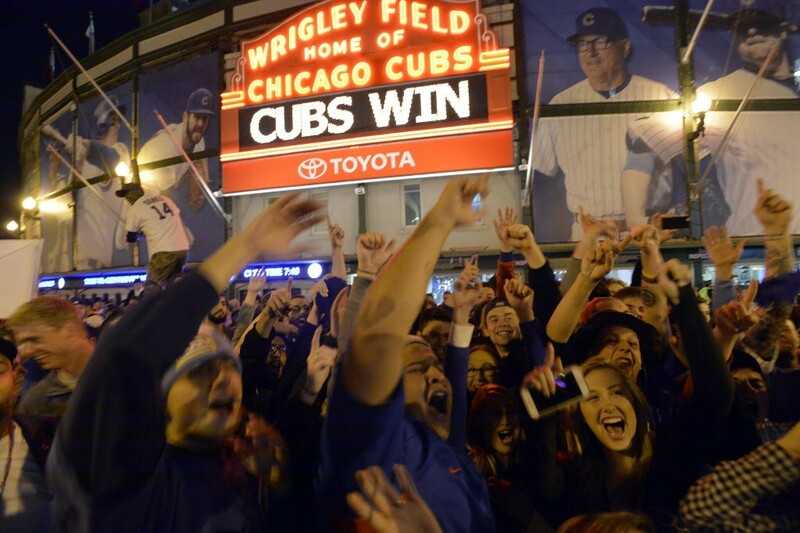 I wanted to add to the mix my opposite: a Saint Louis writer who's an unabashed Cubs fan. And I knew who I wanted that fan to be: Bill McClellan, a Chicago native and the longtime city columnist for the St. Louis Post-Dispatch. Alienation has kept my faith strong, and I wondered if McClellan would say the same thing. "A lot of the stuff I write goes against the grain," McClellan told me in 2009, for a Reader column I wrote then that touched on the question. "That's probably the norm for columnists." "Actually," he continued, "I find that being a Cubs fan in Saint Louis is almost like being the alcoholic uncle at a family reunion—most people tolerate me, some are even amused. I suspect it might be different if the Cubs were more successful." This year, finally, the Cubs are. But McClellan didn’t jump at my invitation to participate. He begged off. He emailed me back to say he was preoccupied by a family health crisis and couldn’t focus on my idea. I wrote what I wrote without him. A shame. McClellan half-disappeared into semiretirement a few months ago. But during the years he wrote every few days I thought he was the best local columnist in the nation. The only reason he hasn’t won a Pulitzer, I assumed, having no knowledge of the actual facts including whether he even entered his columns, was that Pulitzer judges assume superior narrative can only emerge from locales whose folklore is deemed a national treasure. Any columnist so gifted he could make a “nine o’clock town”—as McClellan called Saint Louis—sound interesting would have moved on to Chicago or New York. But if you read McClellan every day—or even occasionally for a long time, as I did—you knew better. In semiretirement, McClellan wrote only on Sundays. His most recent column, a few days ago, told his readers he’d just been diagnosed with cancer of the bile ducts. It’s inoperable, McClellan wrote, though a couple of months of chemotherapy might shrink it to a size they can take a whack at. "At a certain age, tragedy morphs into dark comedy. That best describes my case," he mused, and explained that because he hadn’t read the instructions he had lunch just before they took a biopsy, which meant they weren’t able to sedate him, though it turned out not to hurt nearly as much as he assumed it would as he lay "whimpering on the gurney." "You’ll have a wonderful wife, two terrific kids with whom you’ll have close relationships, a fun job that gives you a certain low-rent celebrity, great friends who will enrich your life, and you’ll remain in good health until almost the end. You’ll check out at 70." "Throw in the Cubs winning the World Series, and it’s a deal." "All right, but that will cost you a couple of years." It turned out that watching the Cubs beat the Cardinals in four games wasn’t as painful as I expected it to be because the Cubs were better than we were. That didn’t mean I could start rooting for the Cubs overnight. Ever the contrarian, Miner plans to root for the Cardinals during the playoffs.